Mosquitoes and other biting insects provide more than a painful sting – they can deliver some of the world’s most deadly and debilitating diseases. CouldYou? 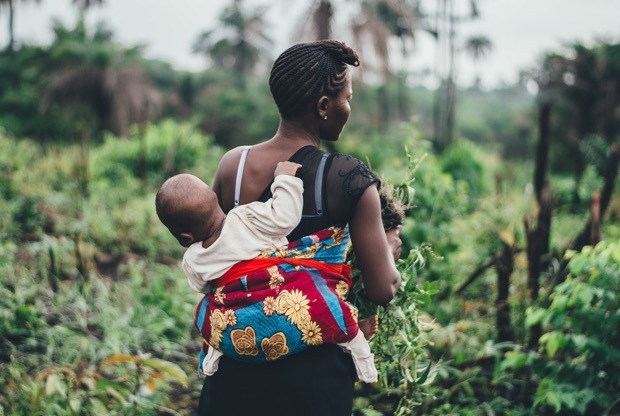 is partnering with Livful Inc., the maker of a nature-based insect repellent, to work toward a world where people are protected from biting insects. According to the United Nations Children’s Fund, 1 in 10 girls in Africa do not attend school during menstruation. To address this, CouldYou? 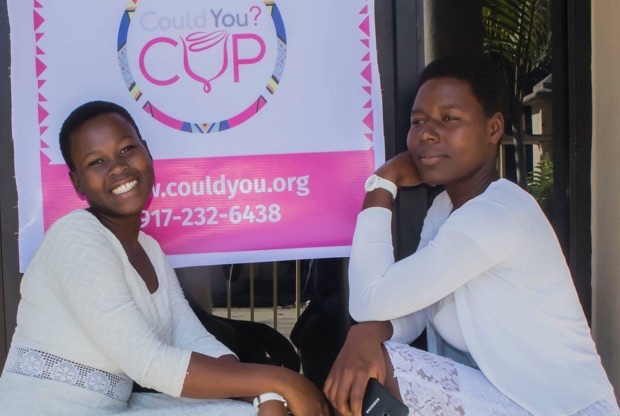 is working with hundreds of girls across the country to introduce the menstrual cup: a safe, affordable hygiene product that could keep girls from missing school. Through our literacy initiative, we have an unprecedented opportunity to impact every child in Mozambique by transforming the education system. 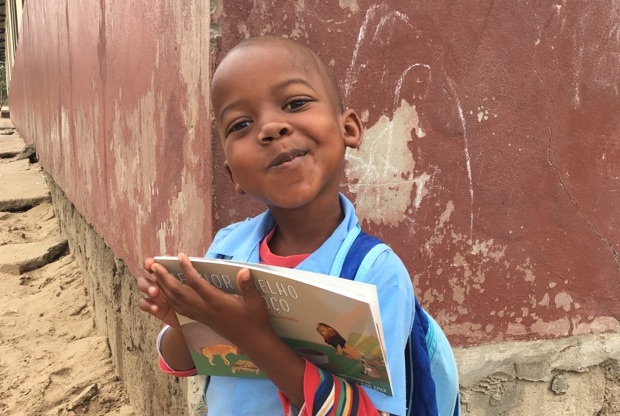 In partnership with Mozambican teachers, the Ministry of Education, and the Chissano foundation, our literacy initiative is aiming to impact 16.7 million children over the next 10 years. Donate to help transform a nation or become a CouldYou? ambassador and help tell our story. Partner with us and share your passion and expertise on one of our initiatives. Join us for a powerful, tailored immersion experience in Mozambique, Africa.